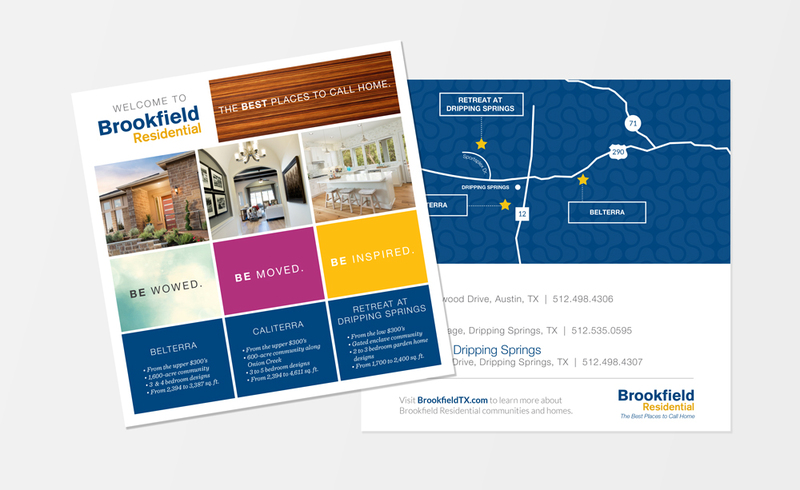 Brookfield Residential is a leading North American land developer and homebuilder with one goal in mind - to create the best places to call home. 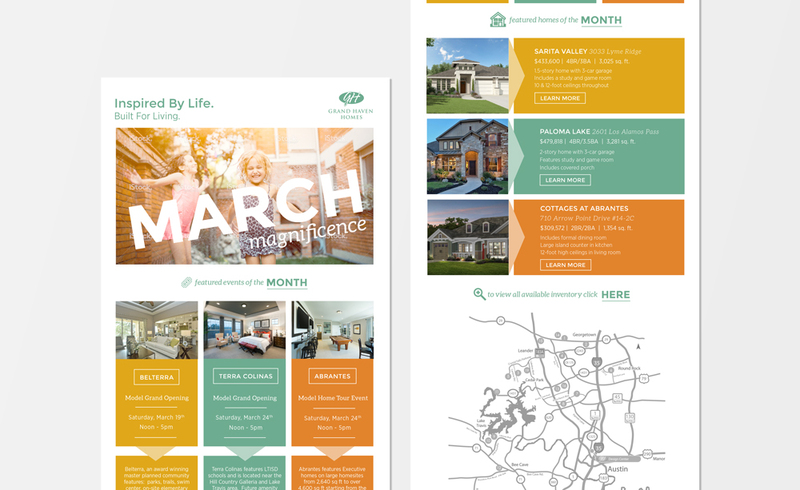 From the development of award-winning master-planned communities, to the design and construction of premier homes and commercial properties, we are committed to cultivating an exceptional life experience for our customers. 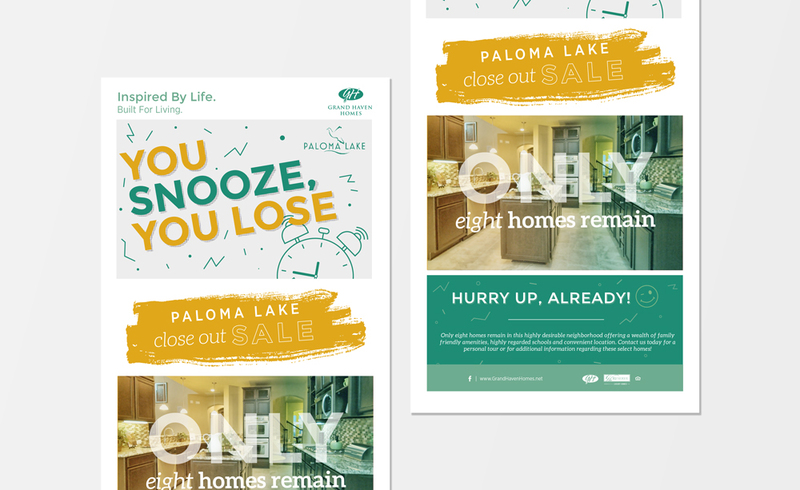 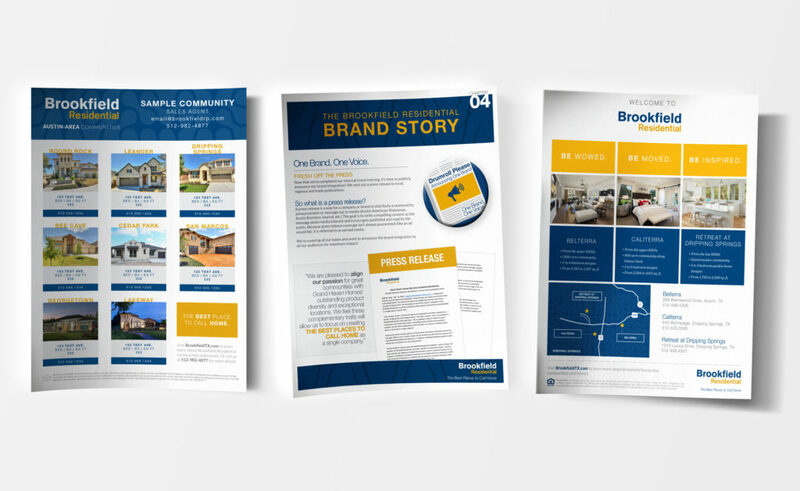 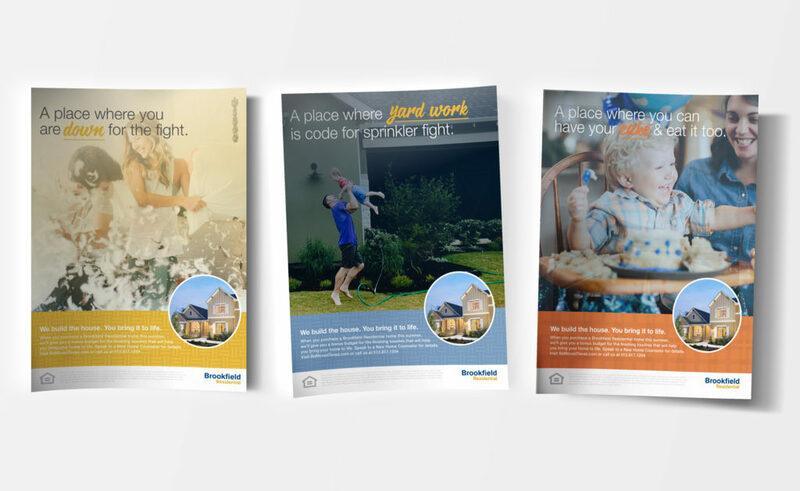 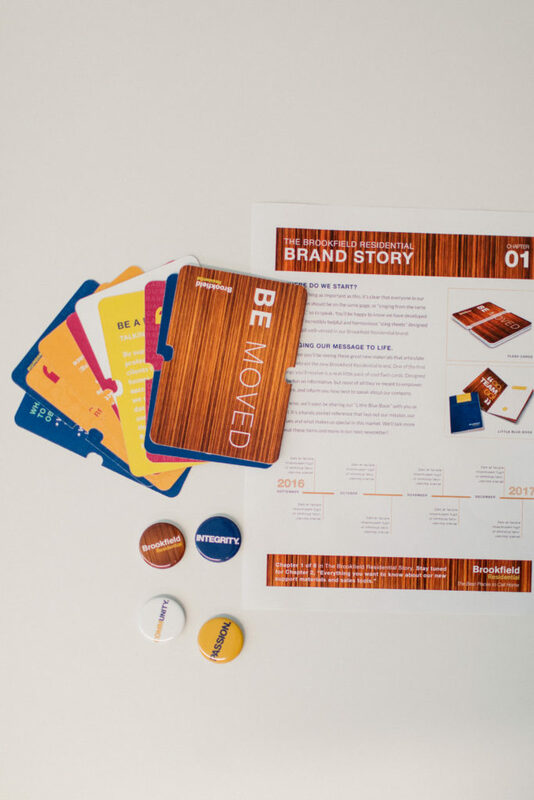 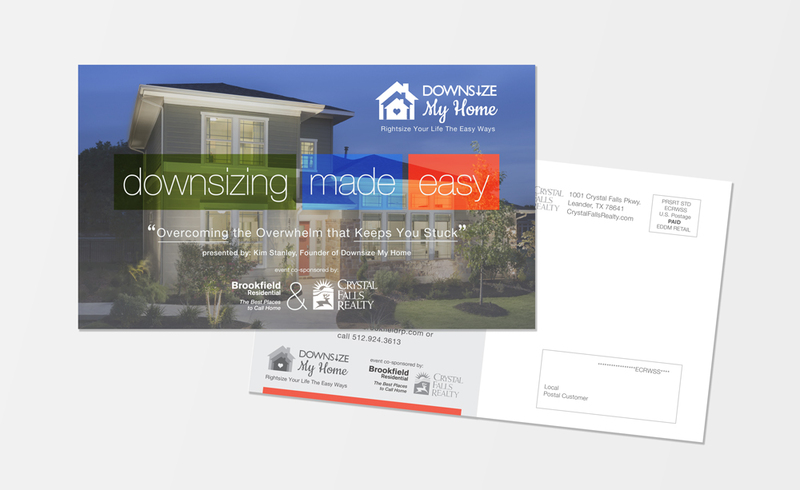 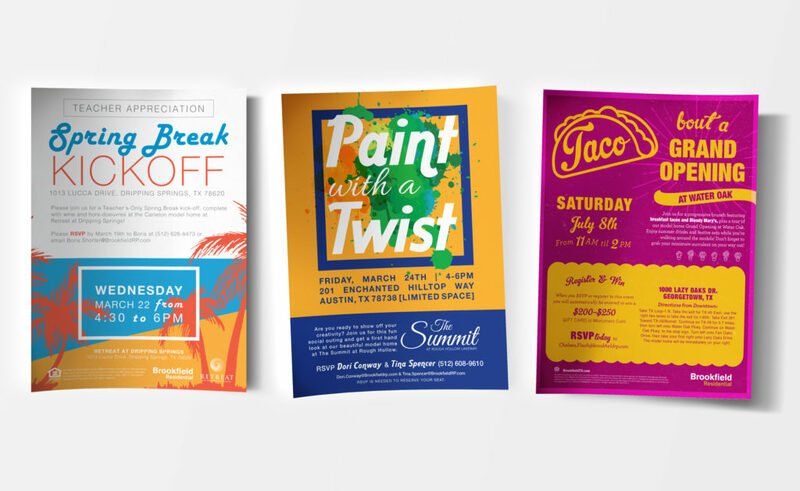 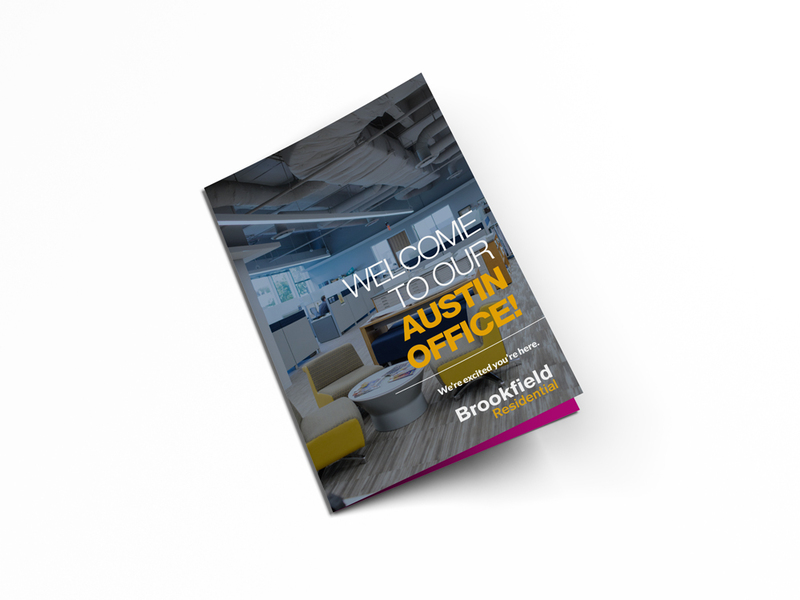 We worked with Brookfield Residential Texas on print collateral, brand development, ad campaigns, html, event flyers and more!